I don't think anyone has ever thought "this needs more Jar Jar"
The first of many pieces of DLC dropped for LEGO Star Wars: The Force Awakens dropped this week. 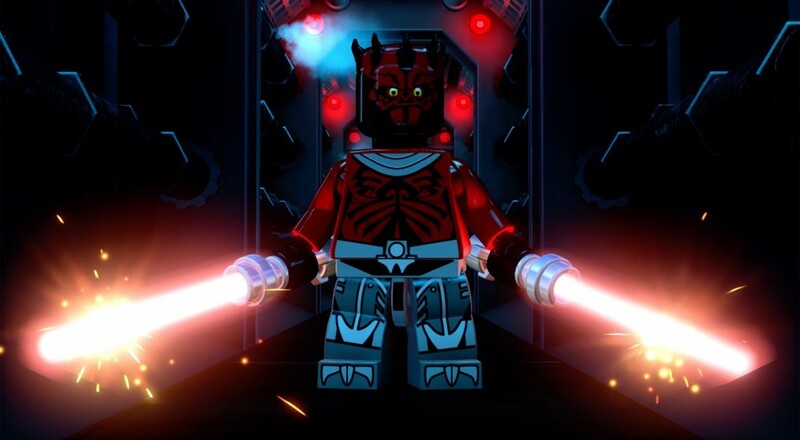 You can expand your roster of playable characters in the game with heroes and villains featured in the Star Wars Prequel movies, and from the new LEGO Star Wars: The Freemaker Adventures TV animated series. The character packs are $1.99 each, or free if you got the Season Pass, which is $9.99. The Prequel pack adds Anakin Skywalker (from Episode III), Captain Panaka, Darth Maul, Jango Fett, Jar Jar Binks, Padmé Naberrie, Watto, Zam Wesell, Naboo Starfighter (Full-size Vehicle), and Naboo Starfighter (Microfighter Vehicle). The Freemaker pack adds Baash (Iktotchi), Graballa the Hutt, Kordi Freemaker, Naare, Raam (Iktotchi), Roger (Battle Droid), Rowan Freemaker, Zander Freemaker, and vehicles like Star Scavenger (Full-size Vehicle) and Star Scavenger (Microfighter Vehicle). The packs are available for all versions of the game on its various platforms. Page created in 0.4252 seconds.